Last week I shared how to make Apothecary Jars from old bottles and I promised you that there would be a tutorial on how to make poison labels soon. Well today is the day! 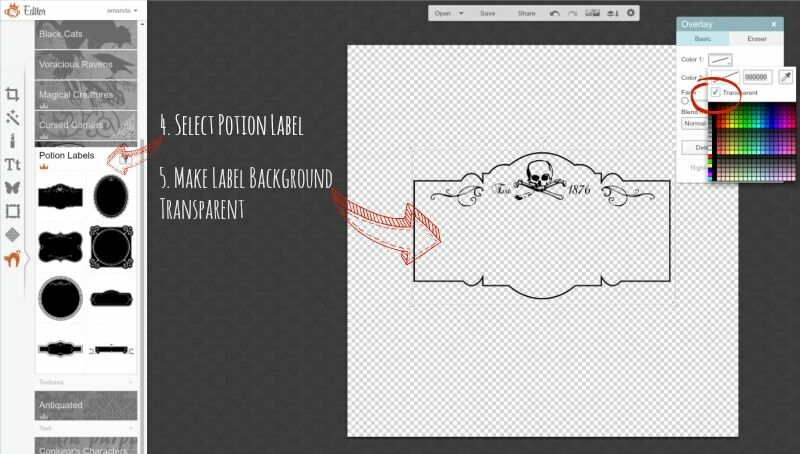 These poison labels are so super easy to make, and you can whip them up in minutes. Before we get started, let me just say that for these exact labels you will need a Royale membership from PicMonkey. A Royale membership allows you to use their premium texts, graphics and textures to create even more awesome! With that being said, you can absolutely create similar labels without the Royale membership, the steps will just be slightly different. 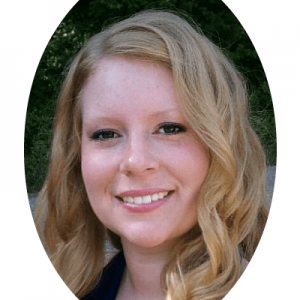 Start by going to PicMonkey, and select the Design tab. It will automatically open up to a screen that looks like the one below. 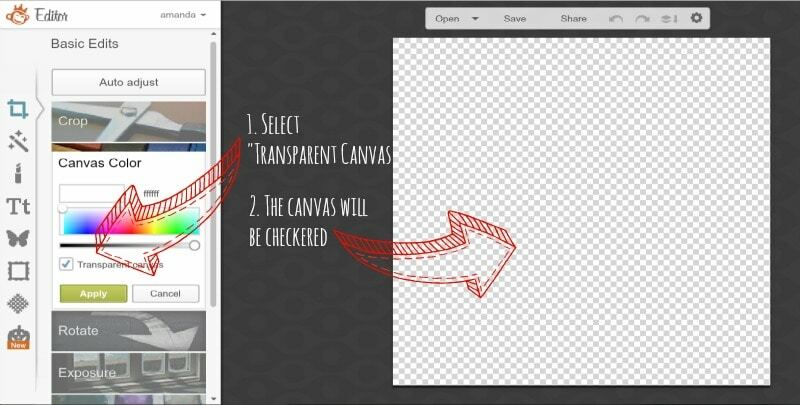 Select the “transparent canvas” check box. Once selected the white canvas will turn to a gray and white checkered pattern. Click on the themes tab, which will be the very last tab on the side. The image changes with each season, right now it may be a pumpkin or a cat. 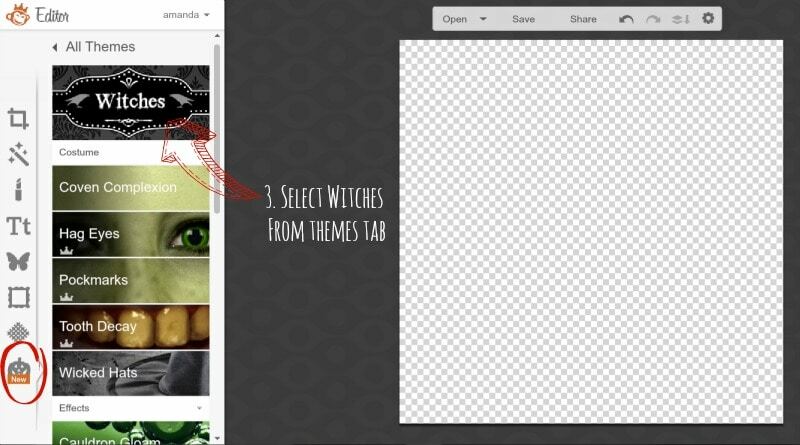 Once you’ve clicked on the themes tab, select the “witches” theme. Finally, choose text and embellishments. I used the fonts under the witches theme as well as others from the text tab. For embellishments I used the “magical creatures” as well as “flourishes” under the graphics tab. Have fun with it! I love playing around with all of the graphics and fonts on PicMonkey* to create something unique. 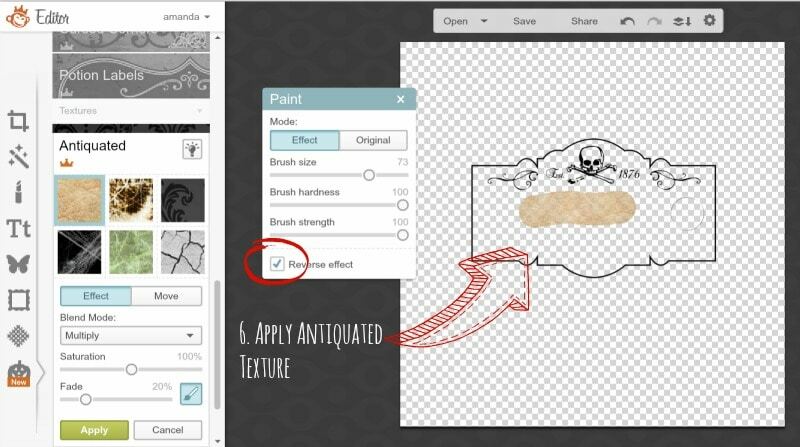 Be sure to save each label as a .png file to keep the background transparent. After you have created all of the poison labels, insert them into a word document to print. 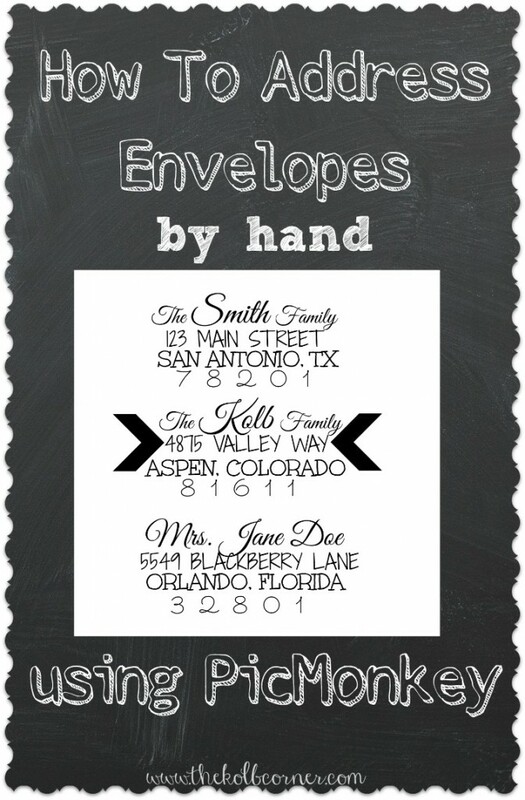 And if you want to print off the labels I made click HERE or on the picture below for a downloadable PDF file. 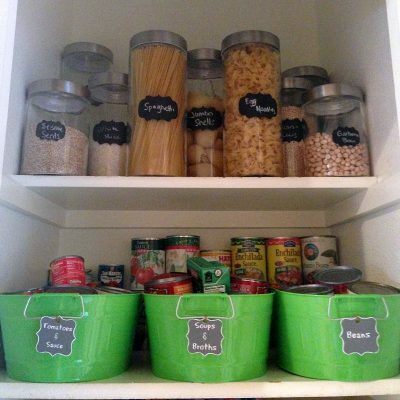 Your labels look amazing! Totally spooky. Great labels and very good instructions, I just made some of my own, Thanks. Picmonkey is so awesome for this stuff! 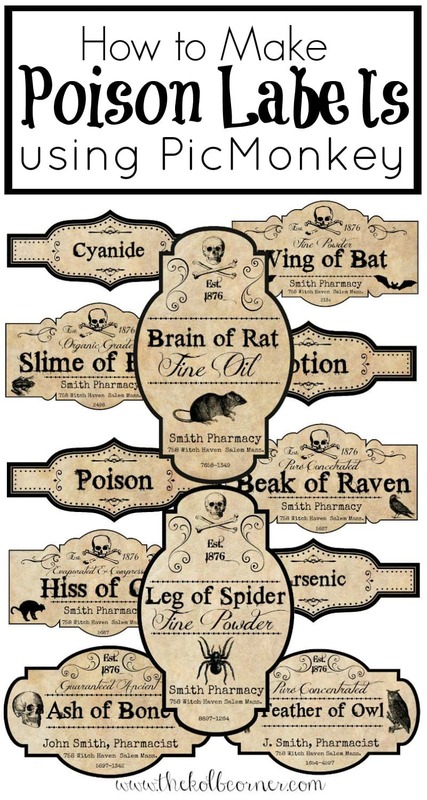 I created some labels similar to this about 6 years ago, and I still use them in decor for Halloween. I will have to check out your tutorial and make some more! Thanks for sharing! Have a wonderful day! Right? I use PicMonkey for just about everything now. Thank you for stopping by! Have a wonderful week. 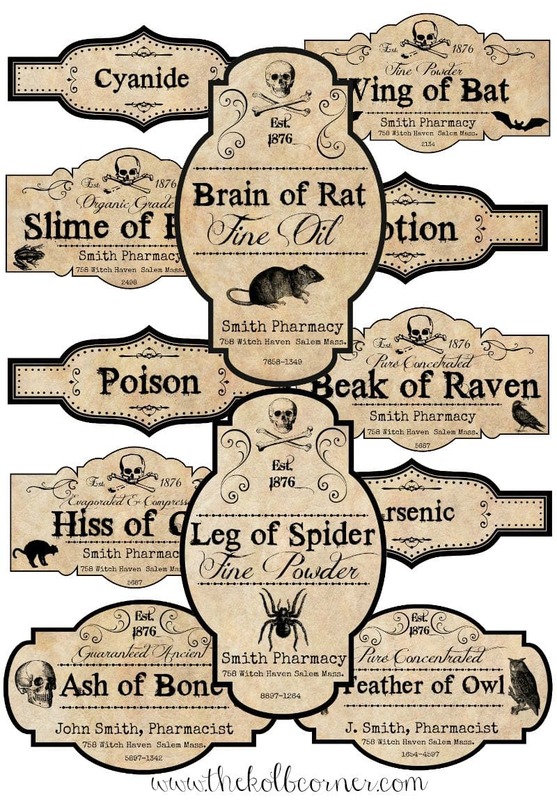 Oh, I love these poison labels, Amanda! I’ve just printed them off and now and looking forward to finding things to put them on 😀 Pinned! How do you save these without having to pay for a pic monkey subscription? Hi Mandi! PicMonkey recently updated their site so that to save, share or export designs you have to start an account with them. I just haven’t had time to update this post since they announced the change. I do still recommend it if you are designing graphics or editing photos as it’s a very user friendly software, and still pretty affordable at under $50 for a year subscription.